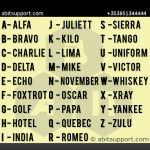 All of us have to spell sometimes using NATO phonetic alphabet. It is not easy to remember sometimes like Y for YANKEE. I decided to use wallpaper prepared for iPhone to work as Lock Screen Wallpaper, Home Screen Wallpaper, App shortcut or just as the picture saved on our phone. 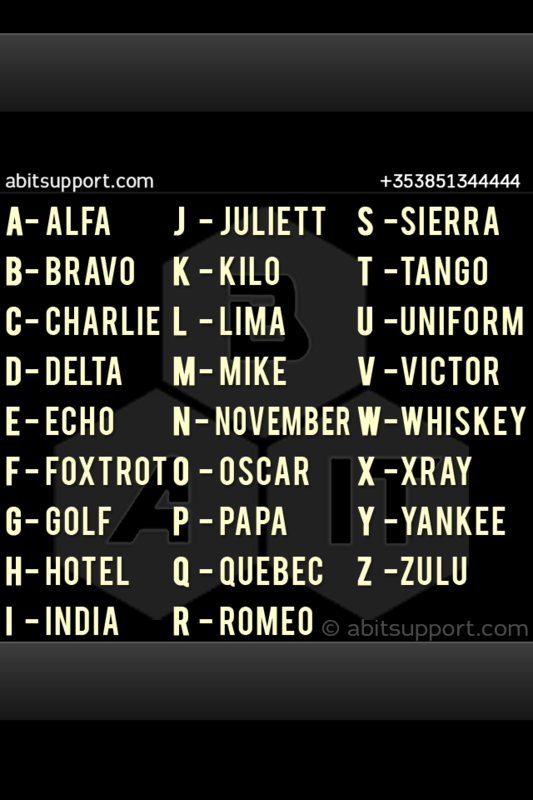 I went trough all of the options to make my NATO phonetic alphabet as universal as possible. I am using iPhone 4S at the moment. If you will be not happy with any of them feel free to print the picture and use it paper version as far as you don’t modify it. 1.1. Visit this page in your phone browser. 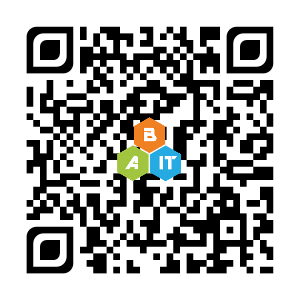 You can use QR Code below or just type in http://abitsupport.com/iphone-nato-alphabet/ within your phone browser. 1.2. Tap one of the pictures on the bottom of this sitein Resources Section. It will open full size picture for you. 1.4. Your image is saved now as a picture in your camera roll. You can print it, send by email or set us Lock Screen / Home Screen Wallpaper.to do that go to your “Photos” > “Camera Roll” , select photo, press arrow in the bottom left corner and choose “Use as wallpaper”. 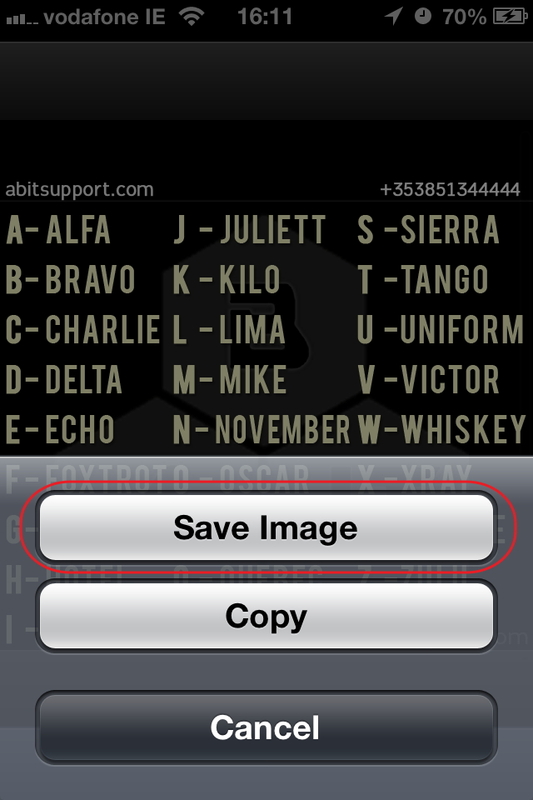 Then press “Set” and decide what you want to use it for.Examples below. 2.1. 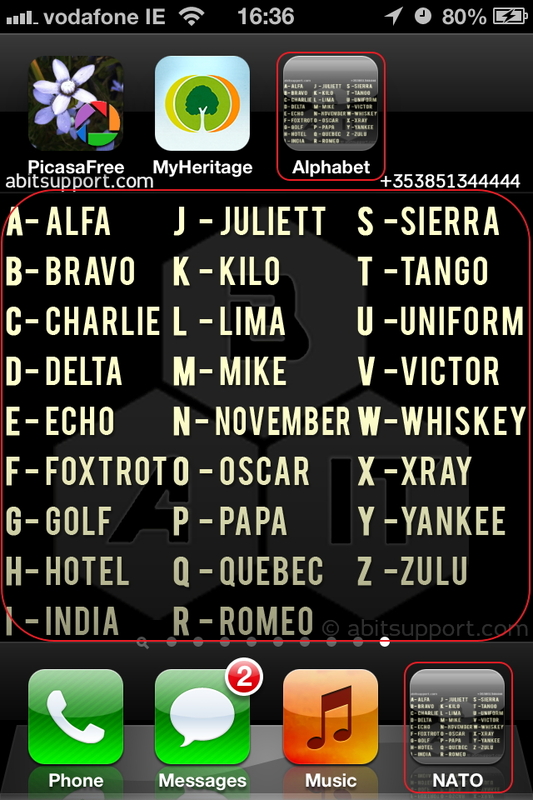 If you like to use it as shortcut to alphabet on your home screen follow point 1.1. and point 1.2. 2.2. In the internet browser on your phone press arrow on the bottom of the screen and select “Add To Home Screen”. 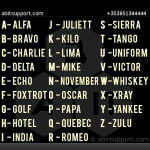 Name it Alphabet or something easy to recognise and press “add” button on the top of the page. This will create shortcut on your phone you can use any tine you need it. As well you can use it on the bottom shortcut bar. 1. Alphabet on lock screen disappear after few seconds until you change it in the settings. 2. Alphabet on home screen is clearly visible only on the screen with one row of the icons on the top. I use 2nd screen or last one for this. 3. 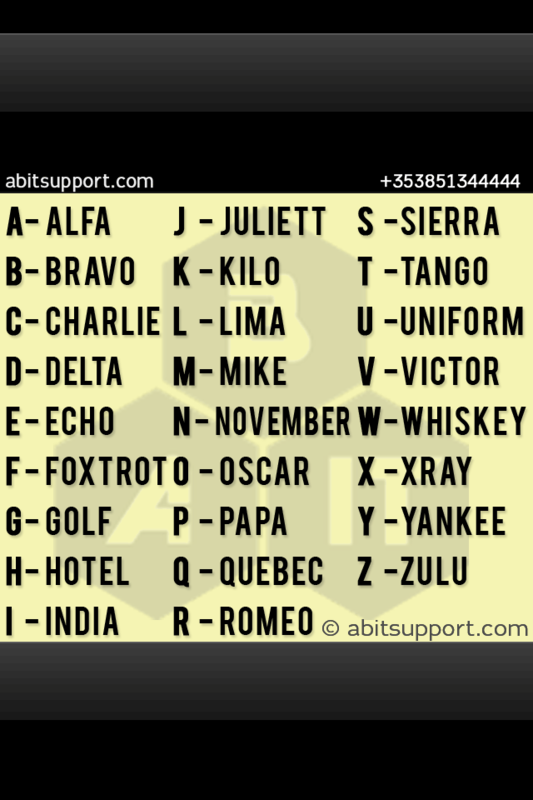 If you charge your phone you will see battery symbol instead of Nato Alphabet. 4. Give it a try and let me know what is your favourite option to use it. 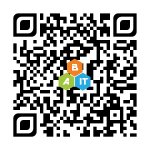 |QR Code to article | Yellow ver. of alphabet | Black ver. of Alphabet.